- Workout!- NASPA is offering Boot Camp Fitness, Vinyasa Power Yoga, and Zumba fitness classes starting Saturday morning at 6:30 a.m. I plan to go to the Zumba classes if anyone would like to attend. I will also mix classes with running as I am training for another half marathon. - Pack Food­- I picked up some breakfast food and other healthy snacks I plan to take with me. Interview days can be long and a pick-me-up snack can make a big difference. Most of the conference you are likely going to eat out. Consider taking half of your meal to go for dinner or lunch the next day. - Water Bottle- This will be extremely beneficial for many reasons! Stay hydrated throughout TPE and the conference. - Pack a book or Journal- I love to read and find it to be a good form of self-care for me. Currently I am reading the Well Being: The Five Essential Elements, it is helping me a lot personally and professionally. If you are not a reader, perhaps journal to reflect on your experience. - Debrief- Find someone who you can talk to about your experience. I suggest a mentor, advisor, partner, family, or friend. 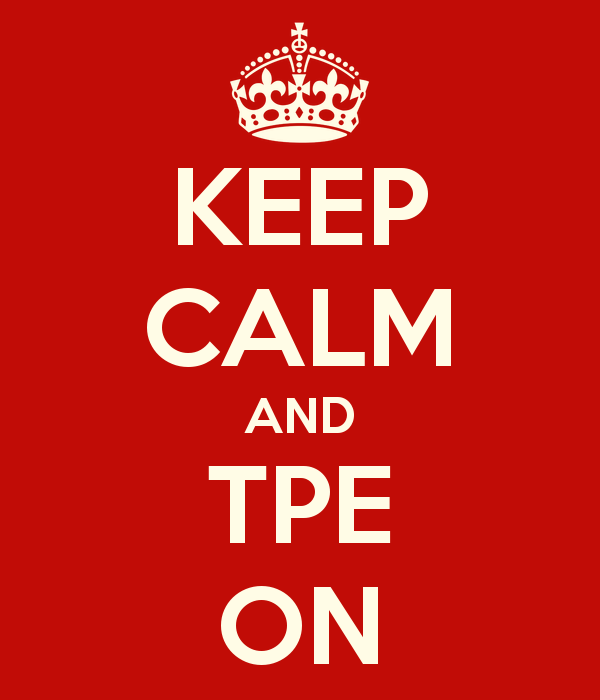 Though it is helpful to talk to other folks at TPE, having an outside perspective can make a big difference. However, be aware of your surroundings and careful where you choose to debrief. Hotel room walls are even pretty thin; you never know who is riding in the elevator, or seated next to you at a restaurant. Be careful what you say when. 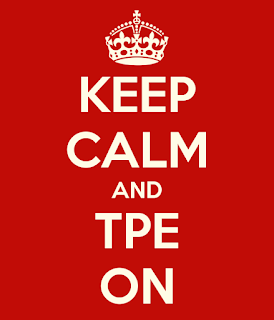 - Have Fun- Take time to enjoy and find joy throughout TPE and the conference. Laugh, walk around outside, enjoy the beautiful weather, introduce yourself to someone you do not know. Truly have a wonderful time! I look forward to meeting many of you at the conference. I am searching for a Residence Life Coordinator at TPE, attending NASPA, and probably making my way to Harry Potter World at some point. Please stop and introduce yourself if you see me! Feel free to tweet me if you have any questions about NASPA or TPE.